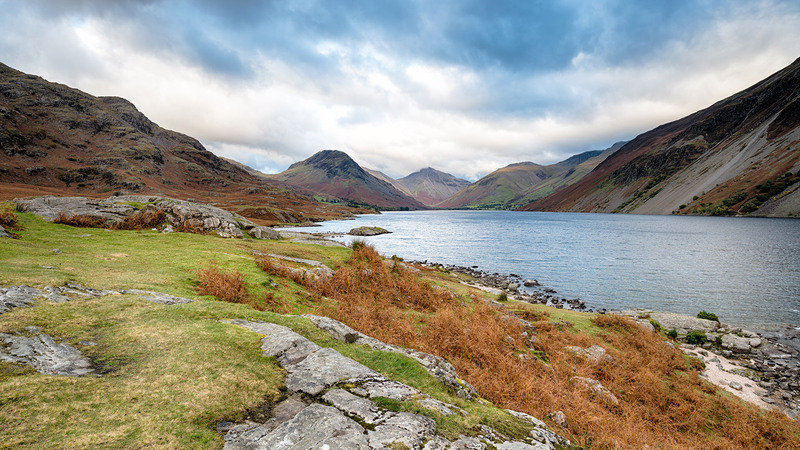 The Catchment Based Approach (CaBA) is an initiative run by the civil society, working with Government, Local Authorities, Water Companies and more to maximise the natural value of our environment. 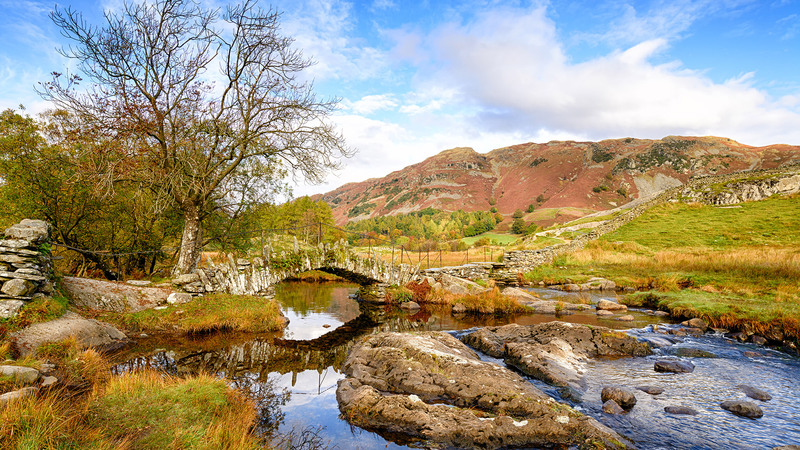 You can find CaBA partnerships actively working in over 100 river catchments across England and Wales, supporting the achievement of many targets within the Government’s 25 Year Environment Plan. We worked closely with CaBA to create a website with an emphasis and on learning. The dedicated Learn section is filled with engaging content aimed at professionals and people interested in catchment management. to identify taxonomies that were logical and made sense to professionals and the wider community when filtering content. The search facility also allows users to search through all of the available resources including pdfs and images. Before the launch we also went through a period of user testing between two potential options to ensure the end solution was the most user friendly and intuitive. An editable statistic panel was built which meant the team could create their own statistics using a range of statistic types and icon designs. Since the new site was launched it has connected thousands of organisations across the UK through the extensive catchment directory and programme specific forum we created.